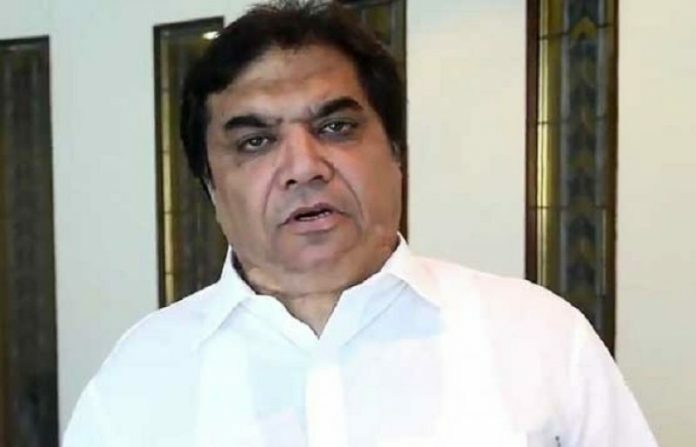 LAHORE, April 12 (INP): Pakistan Muslim League-Nawaz (PML-N) leader Hanif Abbasi is under treatment in the coronary care unit (CCU) of Sheikh Zayed Hospital in Lahore as his health deteriorated on Friday. The Lahore High Court (LHC) on Thursday had suspended life imprisonment sentence awarded to Hanif Abbasi, in ephedrine quota case and ordered his release. According to hospital sources, Abbasi is suffering from heart and kidney related issues. Earlier, the PML-N leader earlier underwent to an angioplasty at the Punjab Institute of Cardiology (PIC) and a stent was placed in his heart. The PML-N leader was arrested just four days before the general election in the country last year. A former MNA, Abbasi was to contest the 2018 general election from NA-60 Rawalpindi. Anti-Narcotics Force (ANF) had registered a case against Abbasi and others in June 2012 under sections 9-C, 14 and 15 of the Control of Narcotics Substances (CNS) Act for misuse of 500kg of ephedrine. Hanif Abbasi was awarded life term sentence by a special anti-narcotics court on June 22, while seven other accused were acquitted due to lack of evidence.